Looking forward to the happiness of Tokachi, Hokkaido. Seeing the hills and feeling the trees.  Tokachi Makibanoie is a nature experience facility with a year-round business accommodation cottage for making you feel comfortable and relaxing. A message of wind from Tokachi-Ikeda City and Kiyomi Hills. 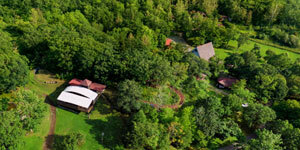 Tokachi Makibanoie is a year-round business accommodation cottage which offers wooden house, etc. for the outdoor oriented people. 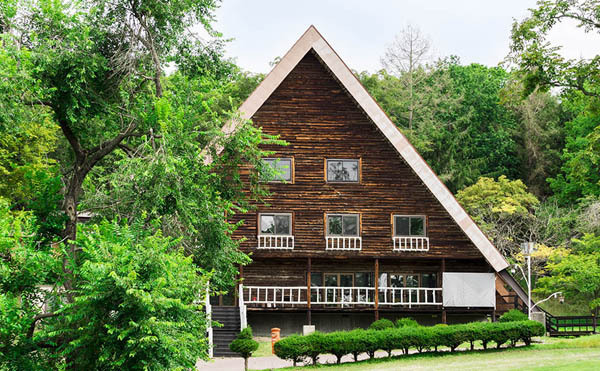 Tokachi makibanoie is a premier cottage with dining facility 「Gazebo」, maintaining [main building] for summer, etc. When it comes to Ikeda, Hokkaido, it's wine! 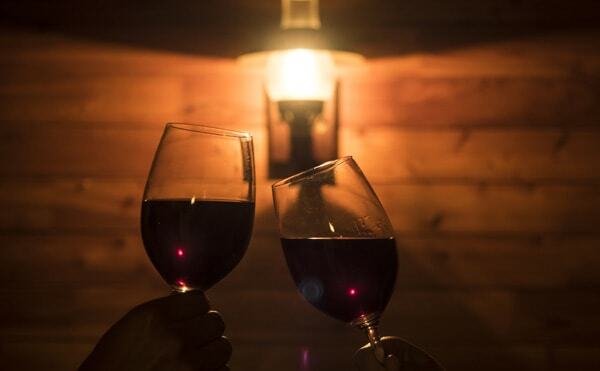 In Tokachi Makibanoie, you can enjoy Tokachi wine, a special product of Ikeda City. 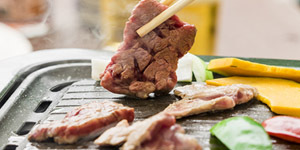 How about BBQ lunch and soft cream for Tokachi beef? The terrace seats are also available on sunny days. a special product of Ikeda City. Mr. Hiroshi, the owner of BOYA FARM as well as the top breeder of sheepdog, he is going to perform sheep and dog show . Knowing the whole Tokachi by enjoying scenery and food of Tokachi is the concept of outdoor facility activities. We prepare various activities such as river play and foot pass during daytime and night view of stars, etc. 「Makiba No Mori」(forest) spreads around Tokachi Makibanoie. 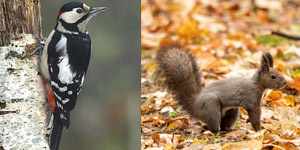 This forest is plentiful with natural resources, variety of flora and fauna are here. 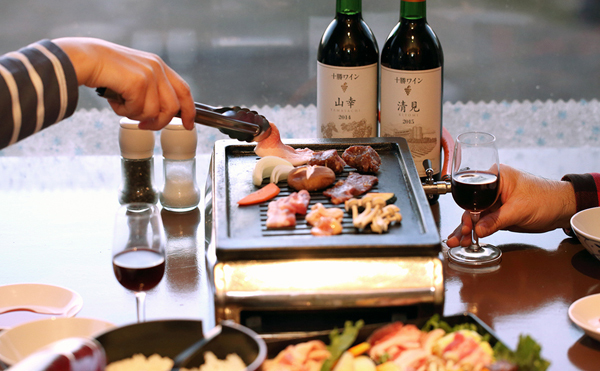 For meals, within the facility, you can enjoy the popular "Tokachi barbecue". Tokachi Makibanoie is located at the hill of Kiyomi, Ikeda City. Make you feel comfortable and relaxing.